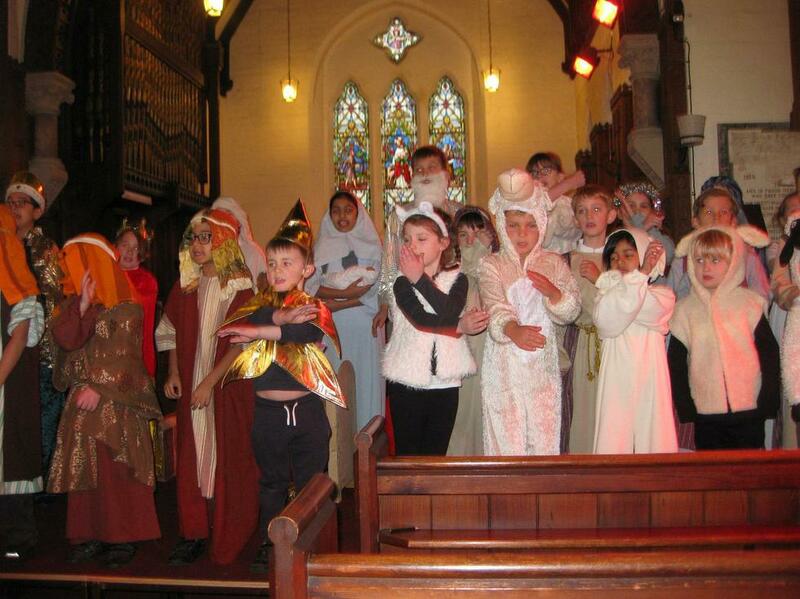 On Thursday 7th December the whole school performed this year’s nativity ‘Christmas Stars’ in church. Everyone acted, sang and danced brilliantly and made staff and parents feel very proud. Well done children !